--Big colorful thingy will go here-- lol! A place made for all those proud Eyrie owners! Last Update (Page not Eyries) : December 2, 2009. Simple. Just send a neomail (Gold__Bunny) and I will add him/her. 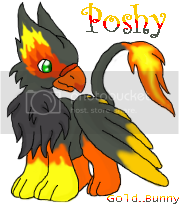 Please include on the neomail the pet's name and color. * Your pet MUST be a Eyrie already. 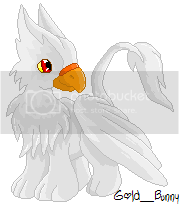 Don't ask if you are going to get an Eyrie soon because you will not be added. * None of these Eyries are up for adoption. Don't neomail their owners begging for one of them. * No insulting the owners of these Eyries. * No lab pets. It has to be a permanent Eyrie. * There is no limit on how many Eyries you can submit. Sometimes the're lots of mails asking me to have their eyries added. 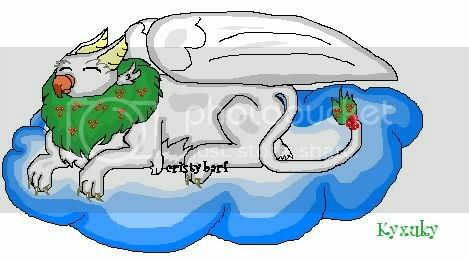 For this and the lack of time, I will not reply you a message telling you that I added your eyrie, but be secure I've added him/her. If you don't see your eyrie withing 5 days, neomail me again please. And if there's a broken link or a misplaced eyrie please neomail me also so I can fix it. Thanx! - I'm not accepting affiliates anymore. 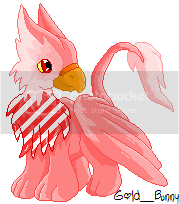 July 17, 2007 - I'm not updating the eyrie item seccion anymore. - From this point on I won't be adding eyries that don't say their color. 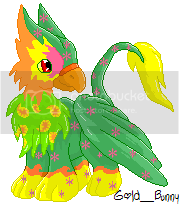 This new system of neopets makes my computer really slow and I don't have time to wait for the page to load. I don't log in to neopets daily anymore. So it may take time to get your Eyrie to be posted here. Please use this when you submit your Eyrie here. 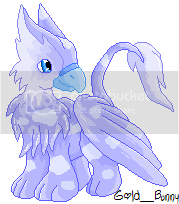 Those who don't post the name or the color of the eyrie won't be added. Thank you. December 31There are good news and bad news. The good news are that most adopties from the second set are done! *proud look* The bad ones are that they won't be posted for a long time since my computer doesn't connect to the internet for more that 3 minutes. Also this will affect the eyrie posting here. 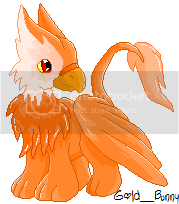 But I'll try to post your eyrie when I have the chance. Happy New Years everyone!!! Later. How to get it: This is a default avatar. 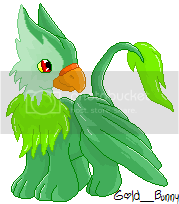 How to get it: Go to the neoboards and reply to a message typing only the word: "squawk"
11 out of 35 Done. 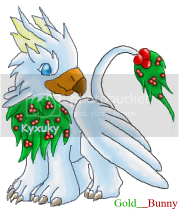 December 16 - 12 new Eyires added: Blue, Green, Red, Yellow, Brown, Christmas, Cloud, Disco, Orange, Pink, Stripped and White. 13 out of 37 Done. December 16 - 4 new colors added: Blue, Green, Yellow and Brown. 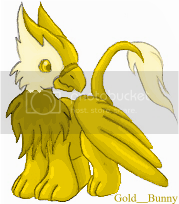 Kyxuky: Golden Eyries Don't Exist!!! 1. No Changing Codes In Anyway. 2. No Entering The Beauty Contest With These Adopties/Customs. 3. No Stealing My Looks. 4. You Need To Have A Picture Of Your Eyrie In Order To Make A Custom For You. All Those Who Break The Rules Will Be Reported To Neopets & You Have A 99.9% Of Getting Frozen! These customs are closed. The only ones avaliable for trade are the ones on the right. Help us Grow! Link Us!